Spa 21 on the Red Dirt course in all her beauty! It has been an incredible race season so far! 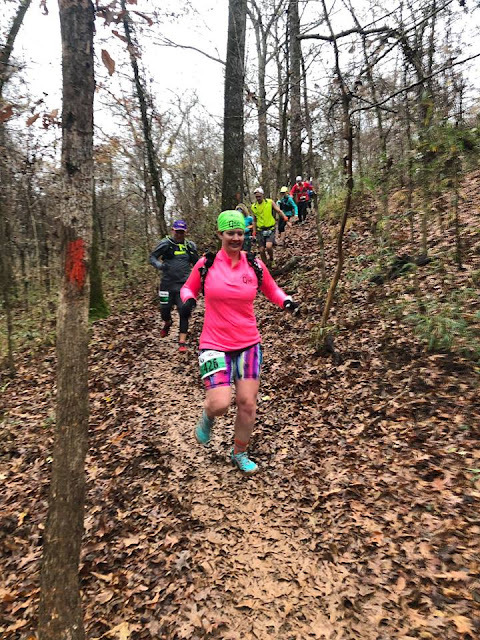 Both Loup Garou and Red Dirt were huge successes and so much fun, and now we are looking forward to our end of the season trail party, Chicot Challenge 100 Mile Trail Relay. We have made so many new trail friends, many of whom are planning on joining us at CC where we get to spend some real time visiting and making sure no one leaves hungry. I can't wait for another opportunity to hang out with you guys! Hope to see you all out at Chicot Challenge for a fun weekend! Loup Garou Runners navigating the mud at Chicot this year. 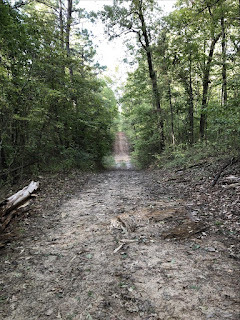 A group of us are going out to Chicot State Park this Saturday, December 22nd for a group run of different distances, and all are welcome to join in! We will be meeting at the main trail head at 7:30 am, ready to run. 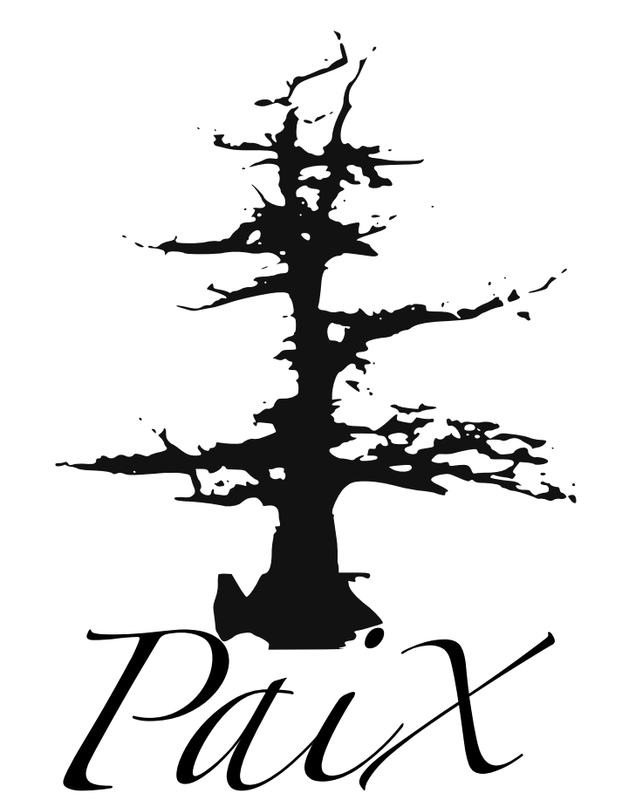 If you have questions, email me at PaixRunning@gmail.com. With Loup Garou being out there last weekend, I want to do one more loop just to be sure we didn't miss any trash or trail markings. I doubt we did, we scoured every inch of that course, but I want to be sure that we are leaving it better than we found it. And, I have a 100 miler in April so I need to run anyway, so why not do it on my favorite trail? The inaugural Screaming Monkey 100 will kick off at Eddie D. Jones Park in Keithville, Louisiana. Eddie D. Jones is unofficially known as The Monkey Trails due to its proximity to a National Chimpanzee Sanctuary. Monkey Trails is a Top 10 Mountain Bike destination in Louisiana and is large enough to support sizeable loops; runners will have the option of a half marathon, or ultra distances of a 26.5 miler, a 100k and a 100 miler all happening on Saturday the 6th. 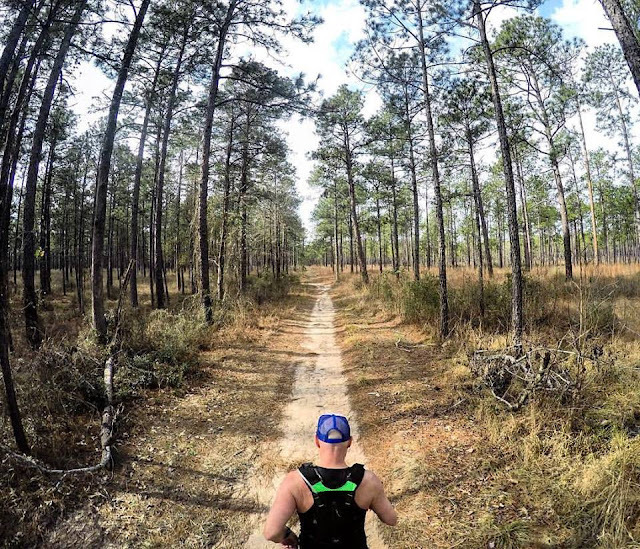 The race is a true trail festival. On Sunday April 7th, a 5k, and a 10k are being offered. This will serve to bring new energy to the race as the 100 milers will be nearing their final push to finish at that time. Also, find them on Facebook to keep up with the latest race details. This will be a fun one, and I hope to see all my trail friends out there! We are heading up to the Red Dirt trail this weekend to run the trail and camp. The weather should be perfect! 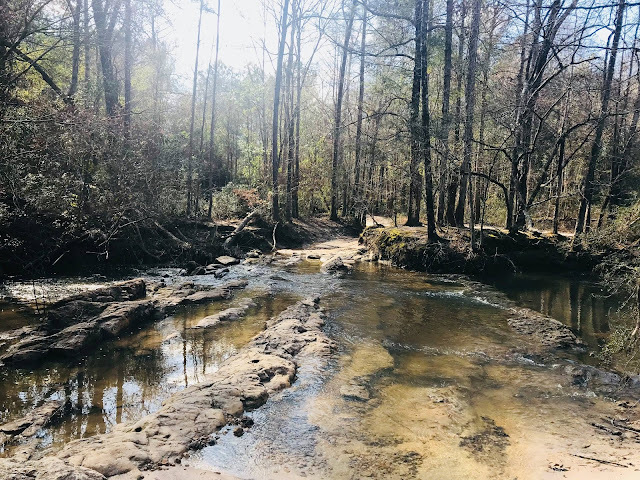 I will need a 35 mile training run, so I will be doing the whole loop, but you can choose any distance you would like by doing an out and back, or just stay back at the campsites and enjoy this beautiful park! We generally camp in Lotus Campground, right on the trail. More details to come as it gets closer. Mark your calendars. Families welcome. Any questions about these, email Edie at PaixRunning@gmail.com. 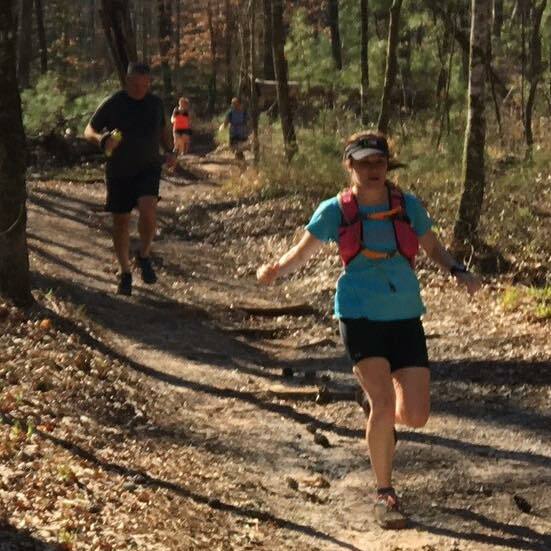 We are beginning to schedule our fall/winter group trail runs, and I wanted to keep you guys updated. 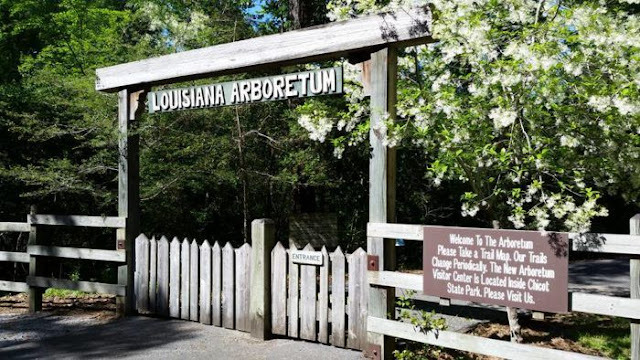 Here are the two we have so far - one to the Chicot State Park Arboretum and one to the Sandstone (Red Dirt) Trail. As we add more, I will add them here, but in the meantime, if you are on Facebook, follow the Paix Running page to get the latest news! Click the picture to go to the event page. Email Edie with any questions at PaixRunning@gmail.com. What is taper week like for the race volunteers? Click the picture to find out. A group of us are planning on heading up to the Red Dirt trail on January 13th to camp for the night and get some running in. Any distance is welcome (you just turn around when you are half way done). Email Edie at PaixRunning@gmail.com for more information.